Lighting should not be runway lights lighting a sidewalk and uplights lighting the trees in a landscape. In the Fundamentals of Lighting course offered at UCLA Extension, Yvonne shares her unique knowledge with her students by combining her 20 years of experience designing and installing lighting with her extensive training from lighting experts. This course focuses on how to design light that provides not only ambiance, but also providing safety in the landscape and functionality for outdoor tasks. The course covers the current lighting trends, techniques and products available to designers and installers. Over a period of five years, from 1997 and 2002, Yvonne wanted to learn more than Nightscaping University offered. She attended various manufacturer classes, which provided insight on newer technologies. She also attended three one-day lectures by the renowned lighting design expert, Janet Lennox Moyer. Through these lectures, Yvonne became inspired to experiment and learn more possibilities of what can accomplish with lighting. Her goal was to make her landscapes even more interesting at night than during the day. Yearning for more knowledge on the subject, in 2008 Yvonne attended the week day/night long Landscape Lighting Institute in Troy New York by Janet Moyer. The Fundamentals of Exterior Lighting is a culmination of Yvonne’s education and experience, combined with the relevant material from the lighting industry’s Illuminating Engineering Society “Fundamentals of Lighting” Course. 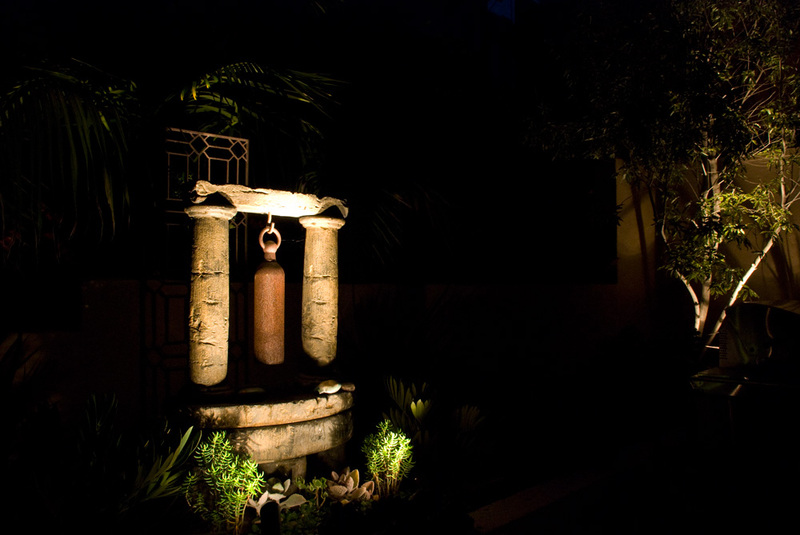 It provides a well rounded introduction to outdoor lighting not offered anywhere in the area. Understanding how the eye functions as light levels change is critical to successful lighting design. In this course, students learn the unique lighting design skills of manipulating the eye through dark and light spaces and creating safe night spaces and compositions. The course highlights basic light concepts, such as the lighting vocabulary; how the eye and brain function to provide vision: how we see light and how it affects what we “see”; and how to quantify color for lighting design. Attendees learn various light sources: incandescent, halogen, Fluorescent, HID, LED and Low Pressure Sodium; luminaries (fixtures); controls; and photometry. The course covers various exterior lighting applications for roadways, sports lighting, retail/commercial, structures, parking lots, building exteriors, landscapes and residential design. Instruction covers the process of lighting design and its concepts, such as designing with respect to the dark sky; addressing safety and security. A discussion of the sustainable standards, such as LEED; energy efficiency; municipal codes and standards; and how light affects health is presented. Yvonne English, ASLA, P/RLA (CA 5482), LEED AP, is the founding principal of the landscape architecture firm, Legends Design Studio, Inc. She is also a licensed landscape contractor and owner of Legends in Landscape, C27-785523. 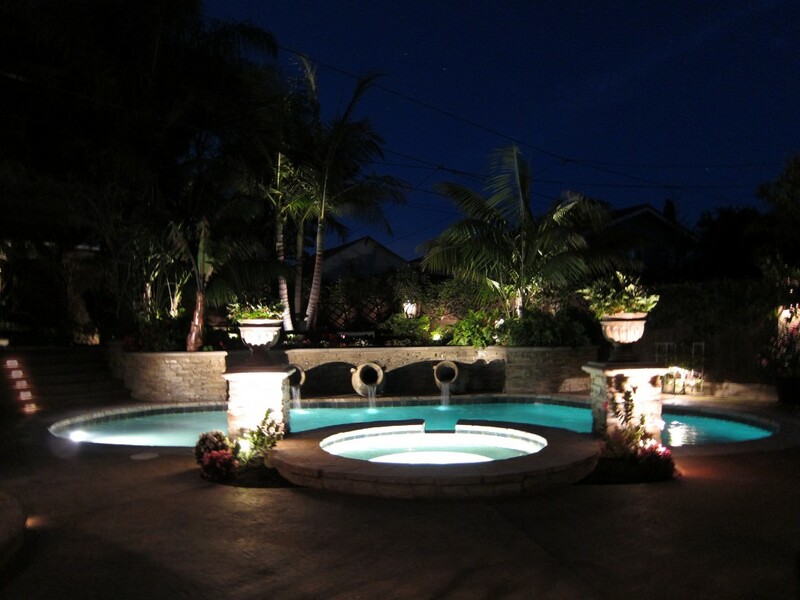 Since 1994, Yvonne has designed and built landscapes and landscape lighting in both the Midwest and California. She believes to protect our environment, every design should incorporate sustainable design principles, like utilizing more drought tolerant landscapes and low-volume irrigation systems. 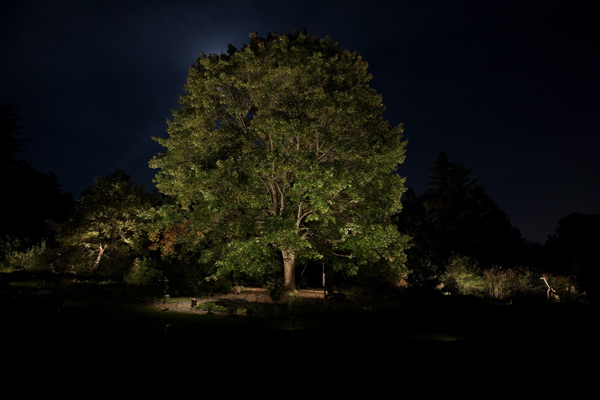 She loves to provide a nighttime dimension to her landscape creations with a dark sky friendly lighting plan. As well as her membership in ASLA, Yvonne is on the Board of Directors of the Orange County Chapter of the Illuminating Engineering Society, and International Dark-Sky Association. Teaching is another passion for Yvonne. She teaches Landscape Design and the Fundamentals of Exterior Lighting as an instructor in UCLA Extension’s Landscape Architecture Program. She is an instructor in the California Garden Club’s Design Program. Yvonne also lectures at the Landscape Architect’s Expo and in UCI’s Sustainable Community Planning & Development Program. Yvonne was originally a software engineer who changed careers to landscape design. She has a Landscape Design Certificate from Saddleback College and graduated from the Landscape Architecture Program at UCLA Extension. Her lighting training began in 1995 with Bill Locklin’s Nightscaping University, then in 1997 and 2002 she attended lectures by Janet Moyer. In 2008 Yvonne attended the week long Landscape Lighting Institute in Troy New York by Janet Moyer. 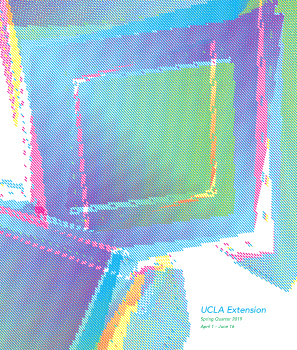 Until July 2013, Ms. English was the President of the UCLA Extension’s Landscape Architect Alumni Connection, a member of the national ASLA committee: the Council on Education, and a past member of the Education Committee of the USGBC Orange County. So excited to be taking this class with Yvonne. She is very thorough and passionate about her work. I have been lucky enough to work in the field with her. I hope to become a confident exterior lighting designer after this course! !